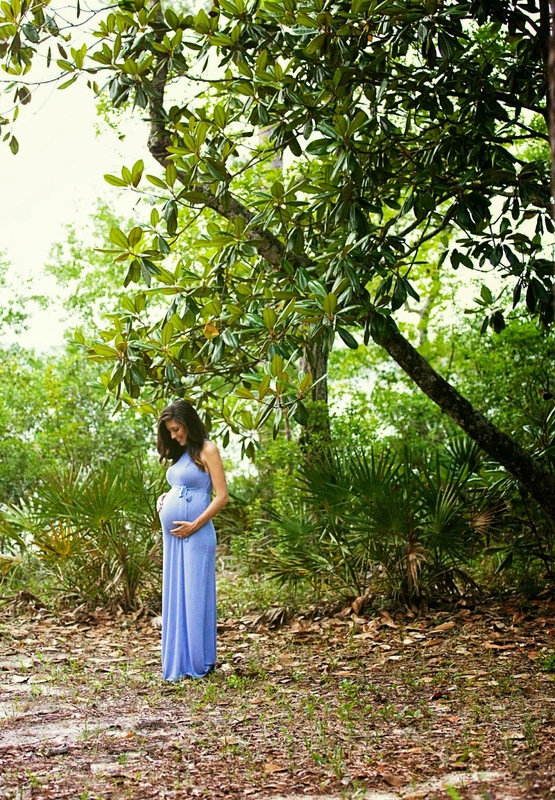 I’m so excited about this post because I get to share our Maternity Sneaks with you! I’m so happy with how they turned out and feel incredibly lucky that I have these memories to keep forever. 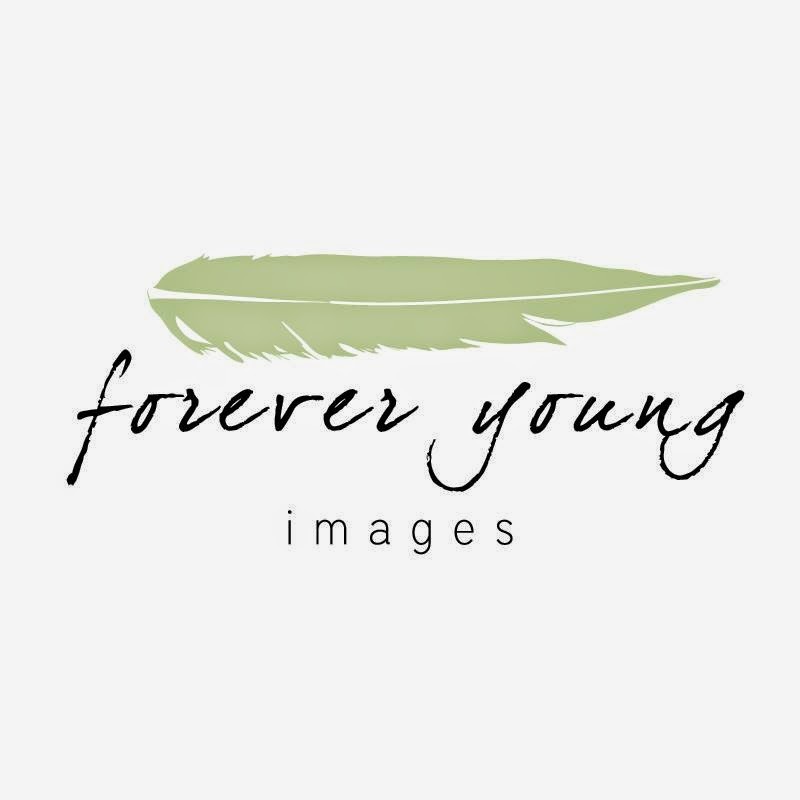 We have had the amazing opportunity to work with Robert from Forever Young Images (fyimages.com) for a number of years now. 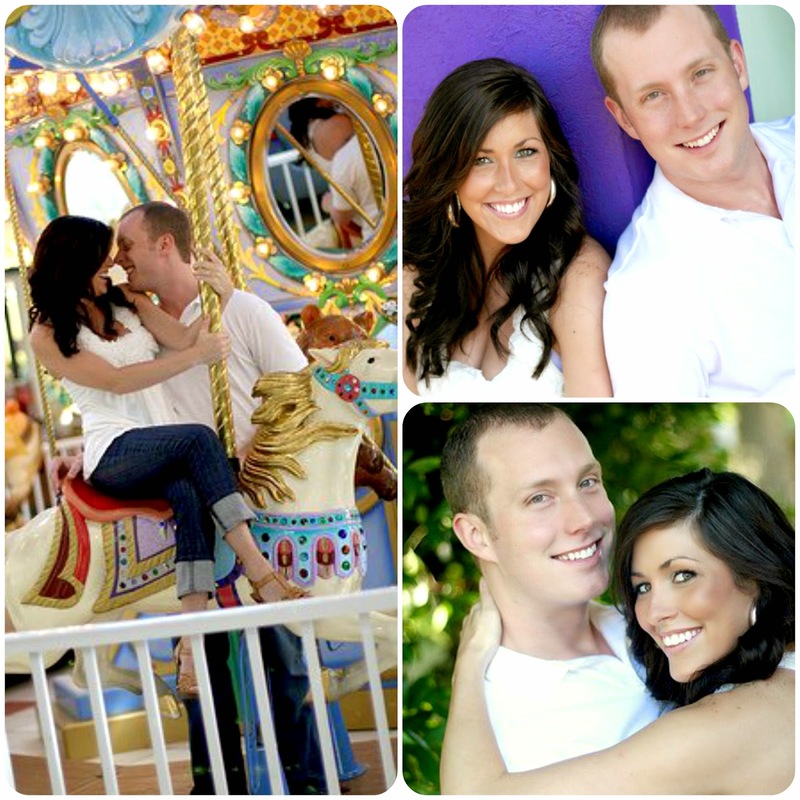 We started working with Robert in 2010 when he shot our Engagement photos and I instantly fell in love with his work. 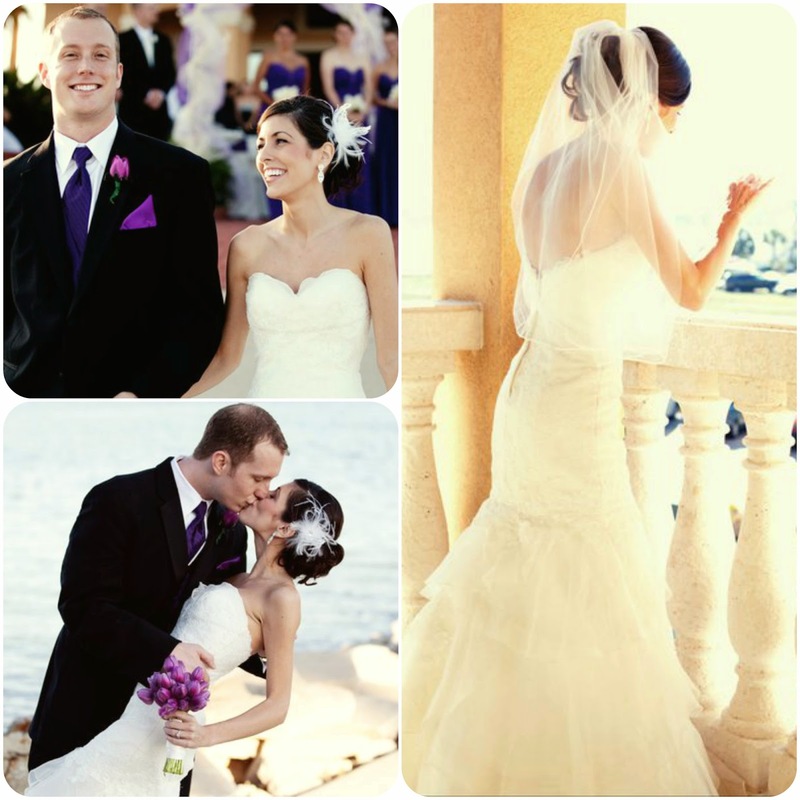 From that point I knew that I wanted him to shoot our wedding that coming Spring of 2011. I love the romance he captures in his shots. It blows me away every shoot I work with him because even when I feel like a hot, wind-blown, crazy mess … the end result is always classic, elegant, and beautiful. For our Maternity shoot I just wanted some timeless, light, and airy shots to capture the love and beauty in which Mykenzi was created. I wanted it to show the joy Myke and I share in welcoming a child into our lives and I knew Robert would not only be up for the challenge, but would also be able to deliver. I must say he nailed it! I’m in love with the end result and can’t wait to add these photos to the walls of our new home. Pssst! If you click the logo below it will bring you to Forever Young’s Facebook Page! Don’t forget to “Like” them! Thanks for visiting! 30 Weeks will be on the blog soon! Yay! I'm so excited you convinced him to do some! He would've regretted not having any once she is here!